Since I retired I have been lucky enough to be able to make several trips within Europe. Often acting as roadie for one of my children. I studied medieval and modern European history at university and I love seeing the places I read about in my textbooks. I would like to be able to pass on a bit of my excitement and provide a few tips along the way. We visited Austria at new year to help my daughter move her luggage. My daughter is teaching English as a foreign language in a school near Prague. We visited the Czech republic in September to help her move her luggage. I studied French as a subsidiary subject at University and now belong to a U3A French group. Earlier this year I was lucky enough to do an exchange with a similar French group in Nantes. We went on a cruise on a canal barge on the Dutch Waterways. 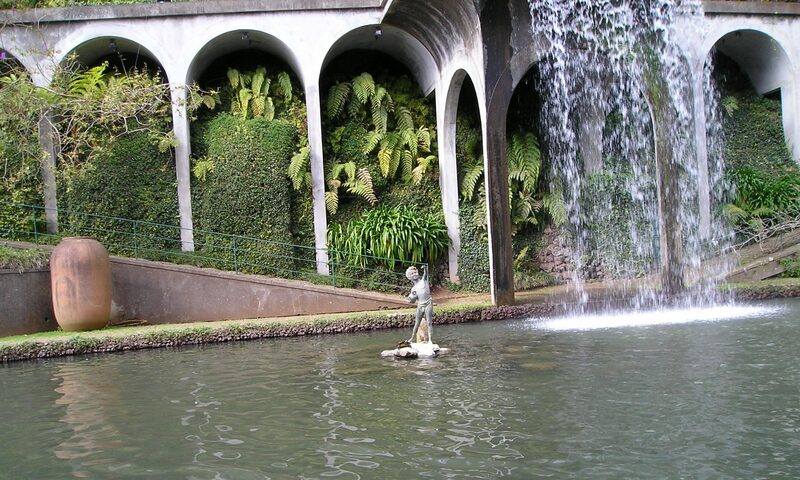 A few years ago I visit Madeira and enjoyed the beautiful gardens. I’m envious! I hope to do some international travel now that I’m retired. Thanks for the insight. Thanks for visiting my blog. I hope you get to see more of the world.